*Offer not available in all areas. All the speed you need to game, stream and download - all with unlimited data! At NTS, we have always believed in freedom of the Internet. 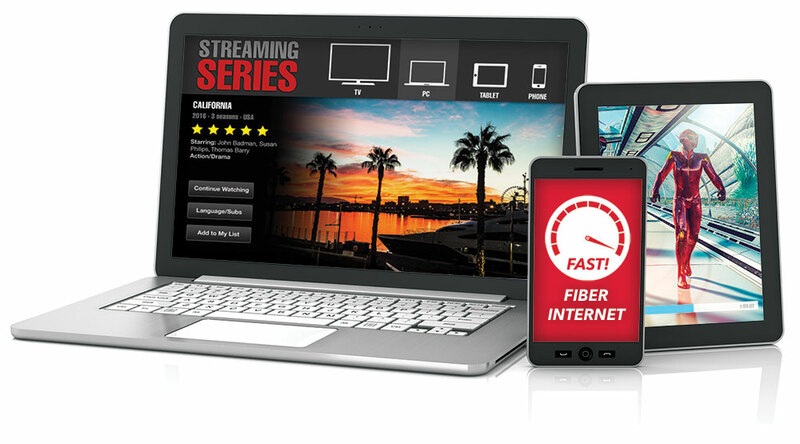 Get the fastest, most reliable connection with NTS Fiber Internet - up to 1 GIG!  Get TV the way you want it, anytime and anywhere with NTS. Crystal-clear connections with Enhanced 911 service for peace of mind. We’re so sure you’ll love NTS Internet service that we’ll give you a Risk-Free Trial. We believe it's your Internet and you should use it how you want to. Share photos, stream movies and play online games as much as you want without worrying about data caps or overage fees. Stream what you want, when you want.  With the AirTV Player from NTS, you can stream your favorite content or watch it live. 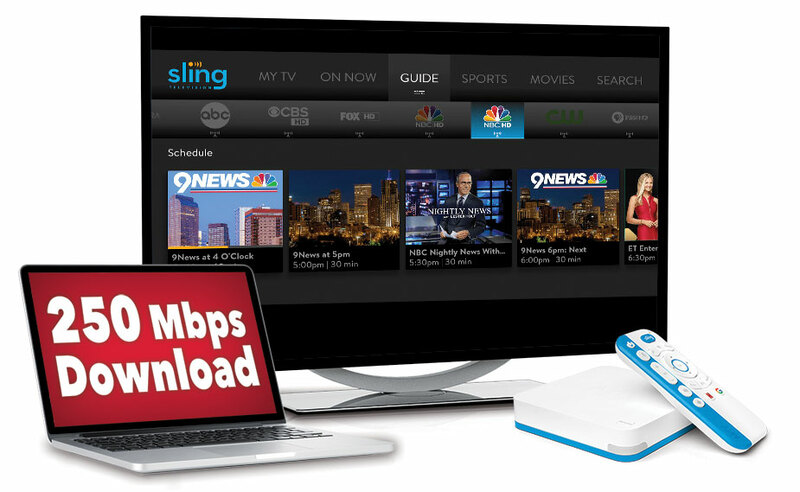 Bundle the AirTV Player with NTS 250/125 Mbps Fiber Internet to get the best streaming experience available!  Stay connected with friends and family with popular features like voicemail and call waiting. Make the switch to NTS.  We’re so sure you’ll love Internet service from NTS, that we’ll give you a 30-Day Risk-Free Trial if you sign up today. 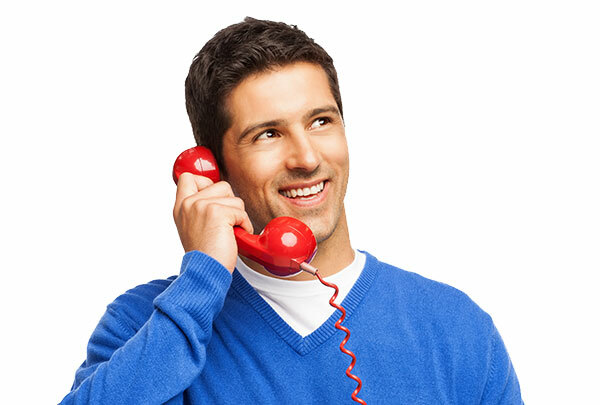 If you are not completely satisfied, you can receive a full refund for the service. Refer a friend to NTS and get paid! 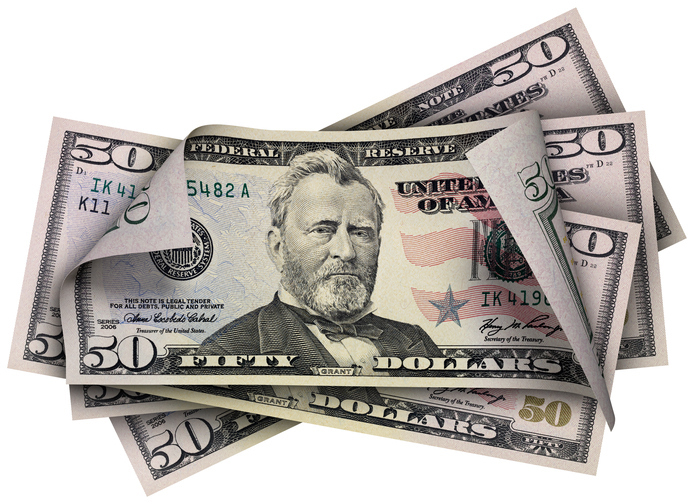 Did you know that for every friend you connect to NTS, you could receive a $50 credit on your next bill? The more people you refer, the more you could earn. At NTS, we believe in freedom of the Internet. There has been a lot of news coverage about recent changes to the FCC’s Net Neutrality rules. At NTS, we strive to put our customers first, so we want you to know where we stand on this issue. 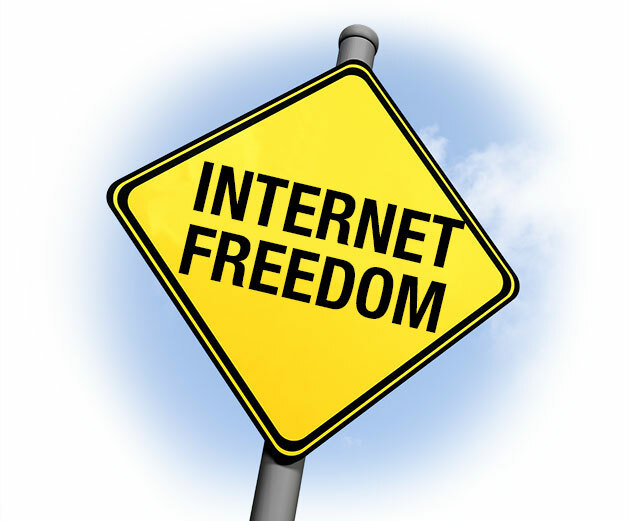 At NTS, we practice Internet freedom.